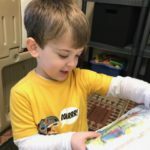 4/5/2019 Exciting news to share! The Gala is SOLD OUT! We are now at capacity for the venue. Thank you to everyone who has rsvp’d! Look for emails coming regarding event updates. 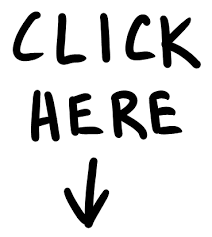 Be a GALA master! We need you! 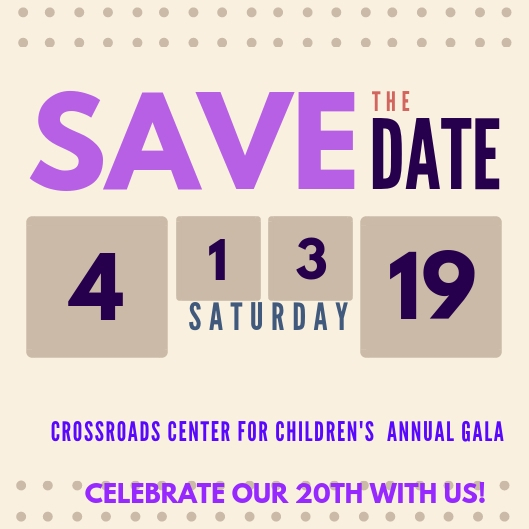 Crossroads Center for Children’s annual gala is coming up on April 13, 2019. We hope you will attend as we celebrate twenty years of helping children across our region! Each year, the help of our community is instrumental to the success of the evening, allowing us to raise funds needed to provide critical programming to our students. 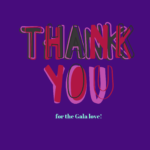 Gala masters are donors and sponsors who make the event a success. 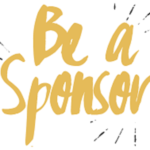 Masters help with the contribution of items for the silent and live auctions, wine for the wine pull, sponsoring a table, or bringing friends. Masters are volunteers who carry forth the night and make it magical. Will you be a master this year? We will appreciate knowing the intentions of our Gala masters as soon as possible! If you can help, please return the appropriate information as soon as you’ve made a decision. Please note the due dates for each category. Your opportunities await! Join this year’s GALA MASTERS! 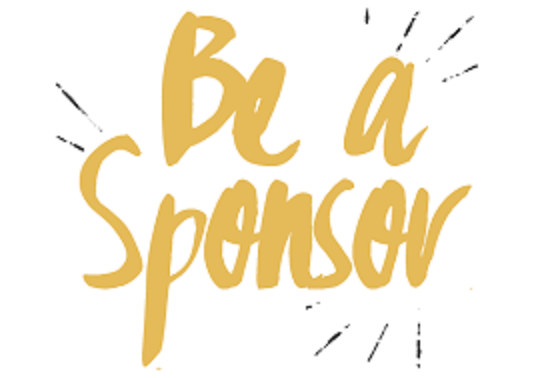 Sponsorship, Donation and Advertising Opportunities for YOU! A million thanks to this year’s GALA MASTERS! Learn more about this year’s special GALA, and purchase tickets today! Annual GALA, 2019. Celebrating Crossroads Center for Children’s 20th year anniversary! 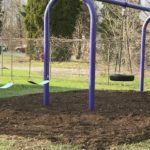 Help children with autism and other special needs from all over the Greater Capital RegionOT and PT put the FUN in FUNCTIONAL!